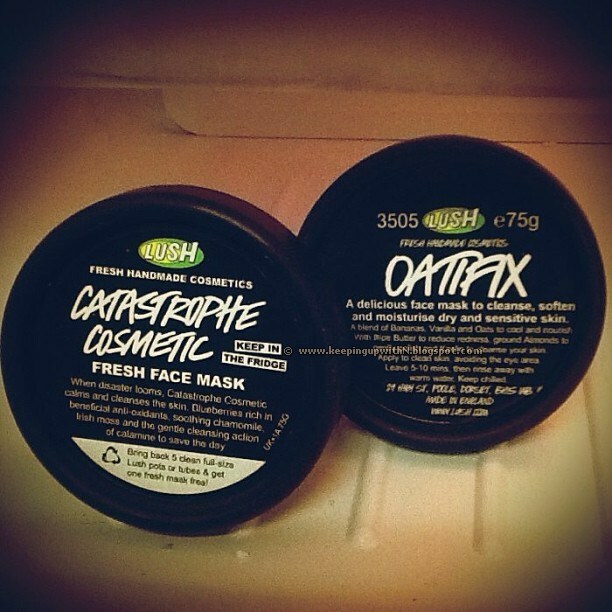 The other day I visited Lush Cosmetics in Dubai Mall and was introduced to their wonderful world of natural products. I was also made aware that Lush does not test on animals and additionally, they do not purchase any raw materials from companies that use animals for testing purposes. You have got to respect companies like these. I only started using Lush last year and my first product was the Bath Bombs. I never thought of trying anything else until now. 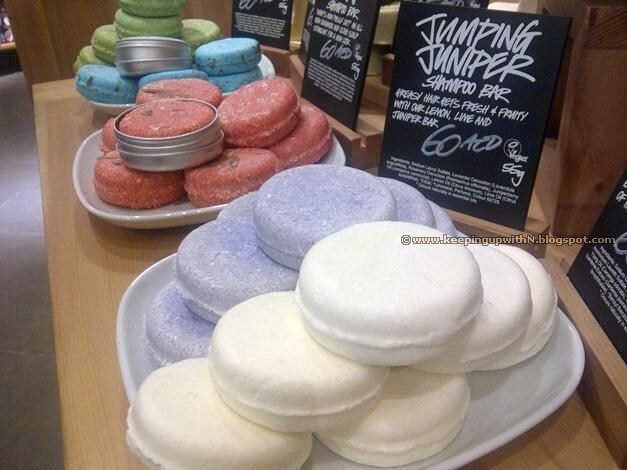 Lush have wonderful things for this month and some of them are limited edition. 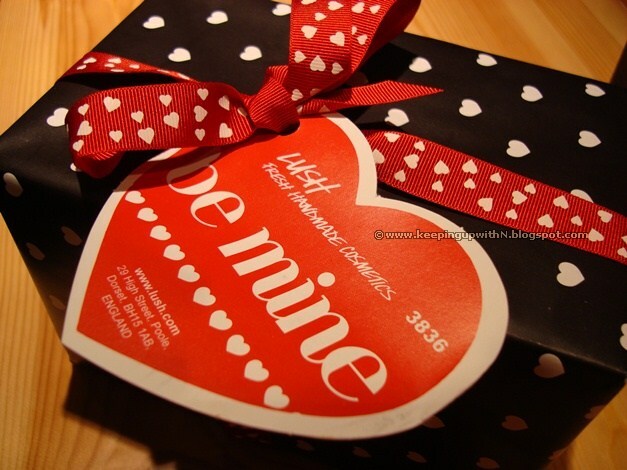 The 'Be Mine' set is made up of 3 lush product and comes in a cute packaging. I have 2 of my favorites from the gift set: the Soft Couer and the Willow Pattern Soap. 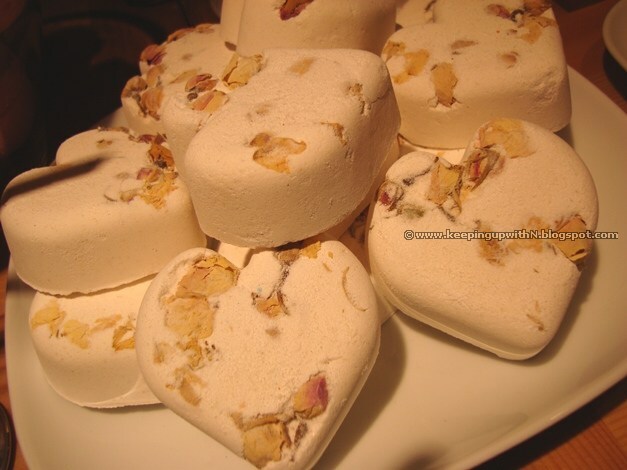 Soft Couer (pictured above) is a massage bar that contains chocolate and honey (is this really a bath time treat or dessert?) and the Willow Pattern Soap is a lemon and rosewood soap that smells absolutely amazing! I cannot praise the fragrance more than I already have and the soap itself does wonders to the skin. 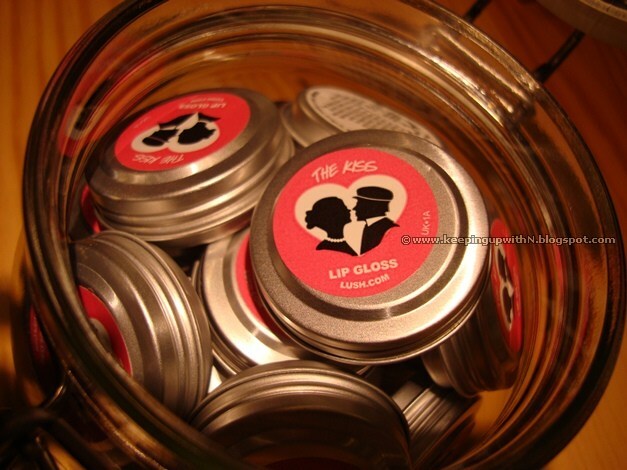 The other limited edition product is 'The Kiss'. A vegan light pink lip balm that doubles as a lip gloss. The 'Heart of Gold' gift set comes in a heart shaped box and consists of 5 fun products. One of them is the massage bar called From Dusk To Dawn. 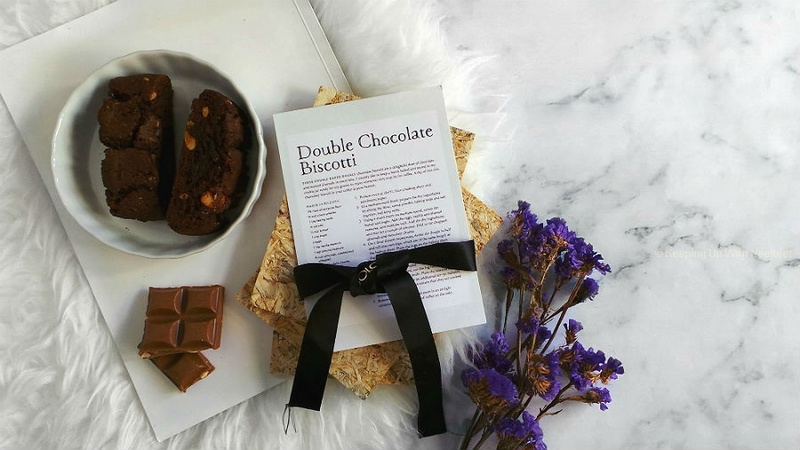 Infused with shea butter, sweet wild orange oil and lemon oil among other things- this bar leaves you feeling refreshed, not to mention skin that feels really smooth and soft. A really interesting pick at Lush is the Emotional Brilliance range. 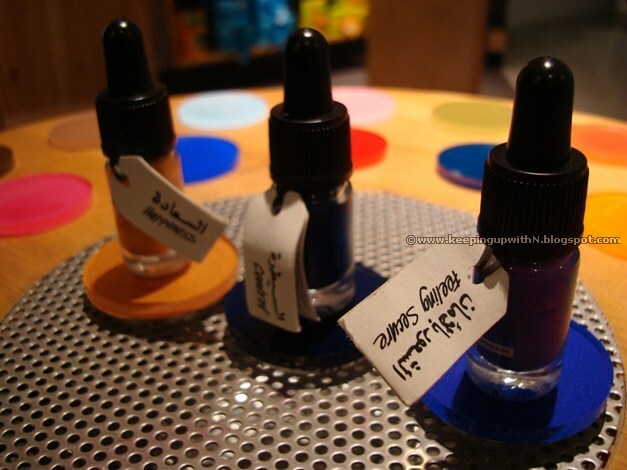 It is a customized color reading makeup range that tells you what you are currently feeling. All you do is spin the wheel and choose the first 3 colors that you are drawn towards. I happened to pick colors that represent Happiness, Control and Feeling Secure. It was a bit shocking as those colors were bang on to what I was thinking/feeling. In essence, the colors you select are the ones you should ideally wear. You should give it a try too! You may be surprised. Have a look at this bath bomb. Titsy Totsy is made of rose. There are exactly 7 rose buds in each piece. Attention to detail is key at Lush. Titsy Totsy aims to soothe your frazzled nerves and take you into a calm world. It's like being in a spa. Heart shaped and roses...seems like a perfect way to express love. Sikkim Girls is a perfume inspired by the girls of Sikkim. It boasts of vanilla and jasmine notes with a shot of frangipani. 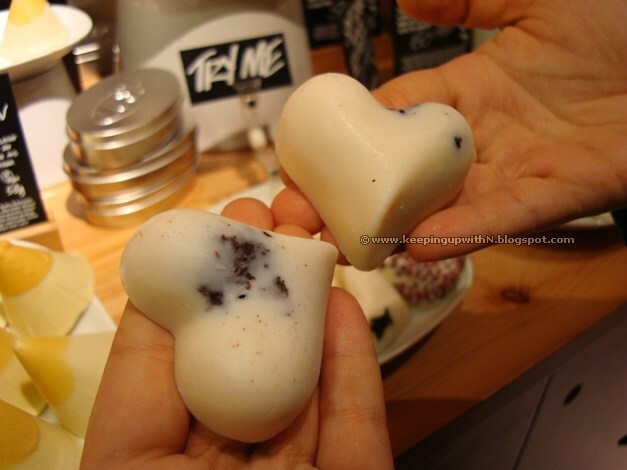 Among other fun stuff, there's also Shampoo Bars that look like macaroons! I think we need to give liquid shampoos a rest and try something new and natural for the hair. There are bars to do a number of things such as battle dandruff, add volume and shine to the hair while nourishing it. Lush has an array of amazing face masks that do tons of good because they contain fruits and other ingredients to benefit the skin. Lush uses only natural products (have a look at the ingredients label and you will know) that are free of preservatives. I'll be reviewing a few of them that have become my absolute favorite! Watch this space.